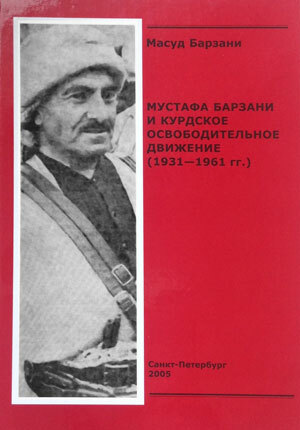 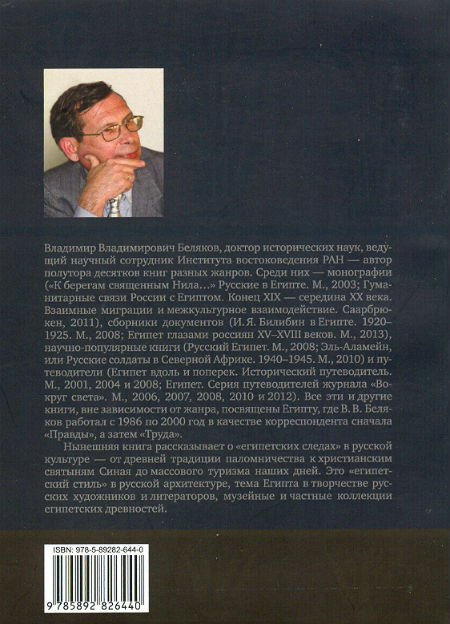 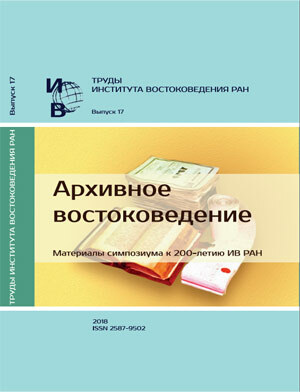 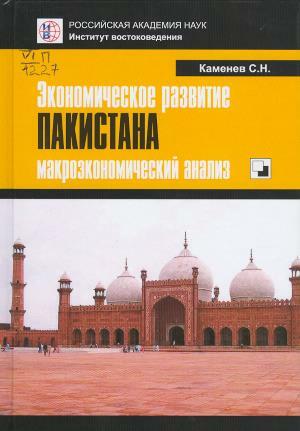 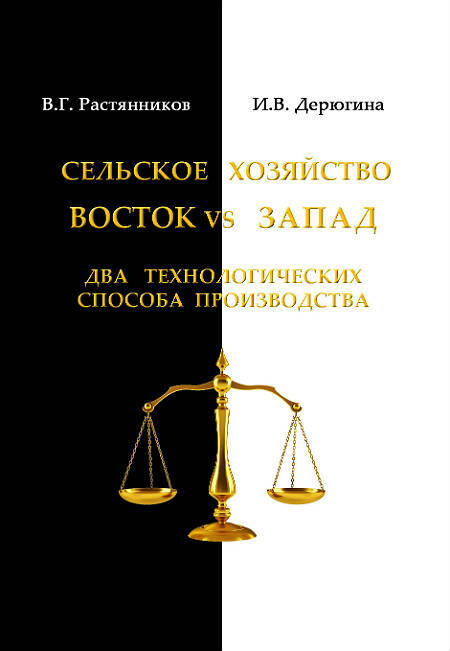 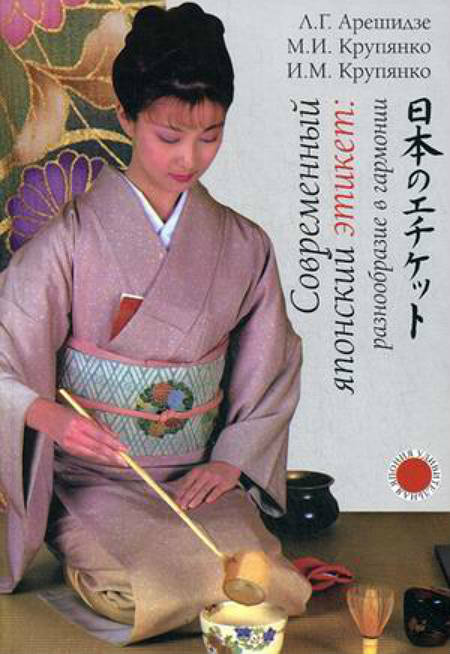 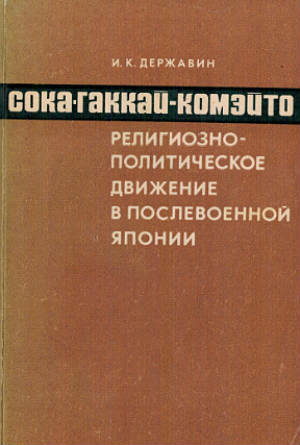 The book is devoted to the research of the elements of Egyptian culture in Russian culture through the ages. 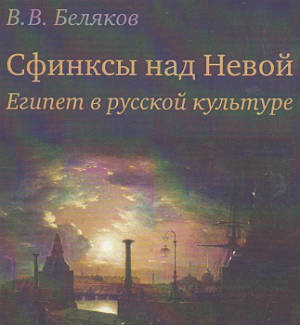 It covers traditions of religious and civil tourism from Russia to Egypt, “Egyptian style” in Russian architecture and craftsmanship, formation of museum and private collections of Egyptian antiquities in Russia, Egyptian themes in Russian fine arts, poetry and literature. 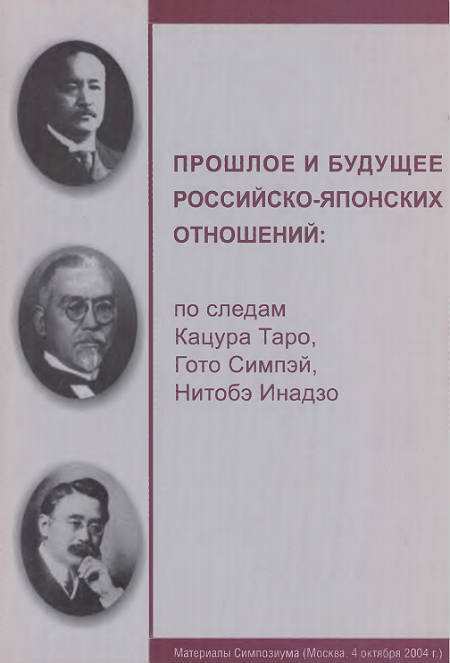 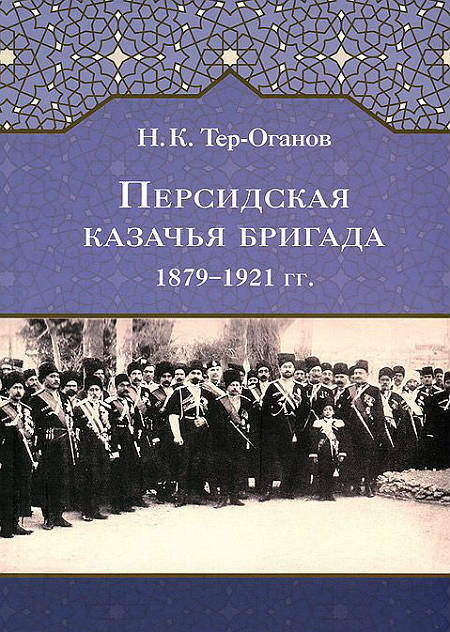 The book addresses to orientalists, culturologists and also to persons who are interested in cultural relations between Russia and Egypt.